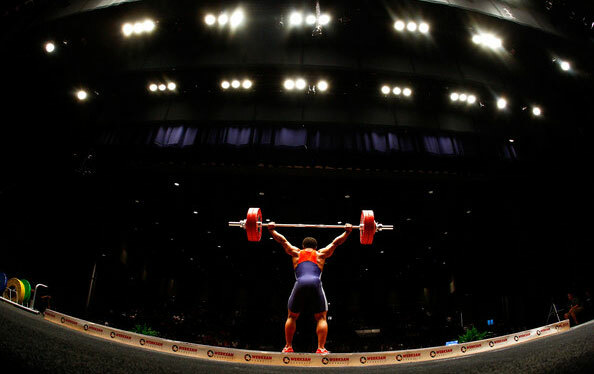 USADA announced today that Tyler Moore, of Puxico, Mo., an athlete in the sport of weightlifting, has accepted a four-year sanction for an anti-doping rule violation. Moore, 24, tested positive for ostarine as a result of an out-of-competition urine sample he provided on February 8, 2017. Ostarine is a non-Specified Substance in the class of Anabolic Agents and prohibited at all times under the USADA Protocol for Olympic and Paralympic Movement Testing, the United States Olympic Committee National Anti-Doping Policies, and the International Weightlifting Federation Anti-Doping Policy, all of which have adopted the World Anti-Doping Code and the World Anti-Doping Agency Prohibited List. Ostarine, also known as MK-2866 and Enobosarm, is a non-FDA approved selective androgen receptor modulator (SARM) that is illegally sold in the United States and worldwide as a performance-enhancing substance. Ostarine is not currently available as a prescription medication in any country, and its unauthorized use may carry serious side effects. Nonetheless, ostarine has been found as a declared and undeclared ingredient in many dietary supplements sold in the United States, which has prompted the U.S. Food and Drug Administration (FDA) to issue warning letters to specific dietary supplement manufacturers stating that ostarine is an unapproved new drug and that selling the drug is in violation of the Federal Food, Drug, and Cosmetic Act (FDCA). In this case, Moore was unable to establish the source of the substance that caused his positive test and therefore did not receive a reduced sanction for a diminished degree of fault. Moore’s four-year period of ineligibility began on February 8, 2017, the date his positive sample was collected. In addition, Moore has been disqualified from all competitive results obtained on and subsequent to February 8, 2017, including forfeiture of any medals, points and prizes.